Our mission is to promote student-led leadership in an organization for students of agricultural education. 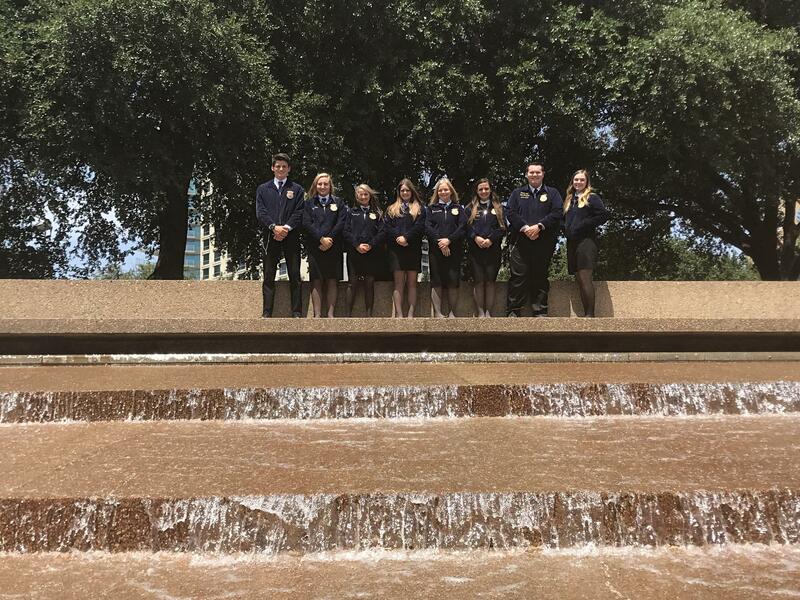 The FFA changes lives and prepares students for premier leadership, personal growth and career success. 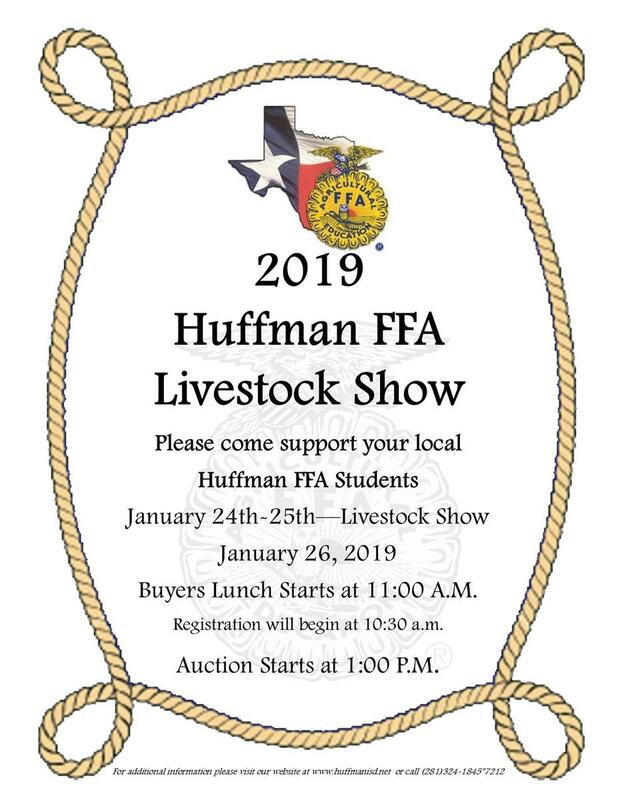 Want to get Reminders and updates from the FFA? Please check for updates on the Draw at the bottom of the page. You can also find a copy of the letter at the bottom of this page.